Intersec Saudi Arabia 2019 follows a successful second edition of Intersec Saudi Arabia with an overwhelming response in Jeddah on April 2018, Intersec Saudi Arabia will open its doors again for its 3rd edition in April 14 – 16, 2019. Intersec Saudi Arabia is the country’s leading trade show for Security, Safety and Fire Protection. 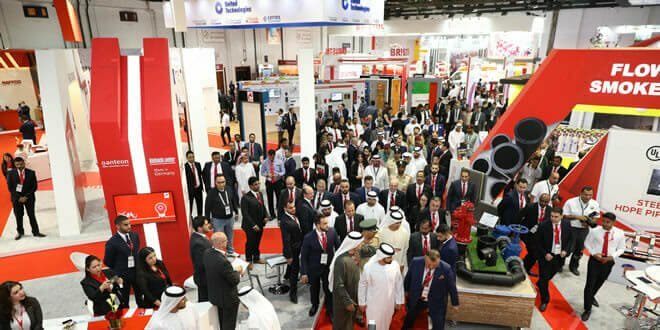 It is affiliated with Intersec organized in Dubai, UAE which brings in over 1,200 exhibitors and is the largest exhibition in its industry and with visitors from over 120 countries. 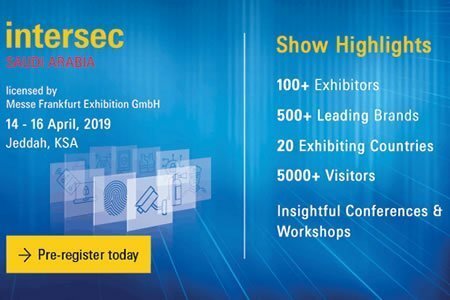 The high number of trade visitors from Saudi Arabia to the event in Dubai and the huge demand for safety and security equipment/ services in the Kingdom led Messe Frankfurt Exhibition GmbH together with Al Harithy Company for Exhibitions Ltd. (ACE) decided to launch Intersec Saudi Arabia in Jeddah.